Lindex launches a major effort to develop the Lindex concept. The Fashion Report with fashion model Emma Wiklund has a strong influence on the Swedish fashion scene in the new millenium. 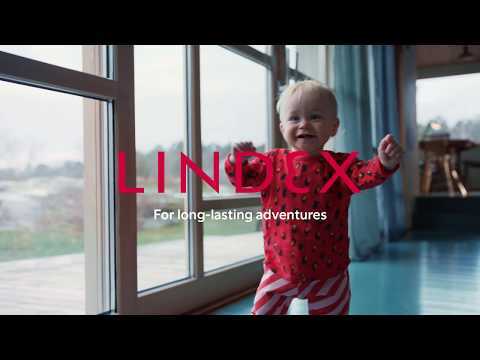 Lindex looks east and starts its expansion in Central Europe, opening stores in the Baltic States as well as the Czech Republic. The Finnish listed company Stockmann becomes the new owner of Lindex in 2007 and with their help the Russian market opens up for Lindex, which opens its first store in St Petersburg in 2008. In addition, Lindex starts franchising operations in the Middle East. 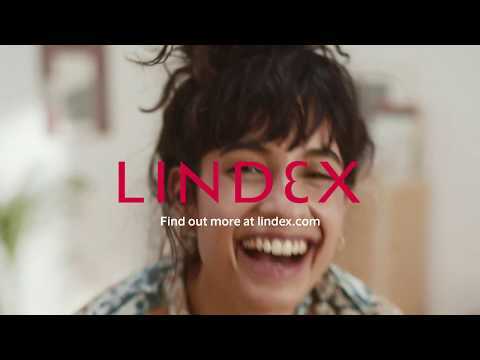 In 2007, Lindex Shop Online was launched in Sweden, which allows Lindex customers to also purchase Lindex fashion on the internet. Shop Online was launched in Denmark two years later. In autumn 2009, Lindex was recognised as “Fashion Chain of the Year” and “Best Design Concept of the Year” at a Swedish fashion gala. Later on in the autumn, Ewa Larsson will become the first external designer to design her own collection for Lindex – “Affordable Luxury”. The expansion in 2009 focused eastwards, with Lindex opening its first stores in Slovakia and in the Russian capital, Moscow. At the same time, Lindex now has ten stores on a franchise basis in Saudi Arabia.